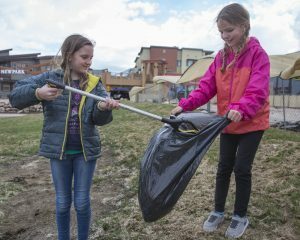 The Park City Police Department last week received at least two reports of damage to vehicles, but it was not clear from public police logs whether the cases were burglaries. On Thursday, Feb. 1 at 3:18 p.m., a windshield was reportedly smashed somewhere along Woodside Avenue. It was a rented vehicle and had been in a driveway for two days, the police were told. On Tuesday, Jan. 30 at 3:27 p.m., car windows were reported to have been smashed on Kearns Boulevard. The Police Department classified the case as suspected criminal mischief. On Sunday, Feb. 4 at 10:54 p.m., someone reported loud music on Captain Molly Drive. The Police Department classified the case as suspected disturbing the peace. The police at 8:49 a.m. received a complaint about a vehicle with a handicapped permit on Snow Creek Drive. The police were told all the people in the vehicle “ran in” a restaurant and none of them appeared to be handicapped, according to department logs. A carbon monoxide detector reportedly sounded on Woodside Avenue at 8:27 a.m. Public police logs did not provide details. 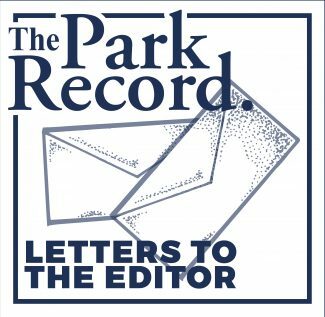 The Police Department stopped six drivers on streets like Deer Valley Drive during a stretch lasting a little less than three hours ending at 1:06 a.m. Public police logs did not provide details about the suspected offenses. On Saturday, Feb. 3 at 7:20 p.m., two cars were seen parked at or close to the intersection of Park Avenue and Heber Avenue. They were left in places that caused unspecified problems. Skis were reported missing from a rack on Deer Valley Drive at 5:10 p.m. The Police Department classified the case as lost property rather than a suspected theft. Four parking problems were reported on Snow Creek Drive over a two-minute span starting at 2:35 p.m. The police at 11:53 a.m. received a complaint from someone reporting a call involving a suspected fraud. The case was logged on Twilight Court. The person told the police they did not provide the caller any money. Public police logs did not provide details about the suspected fraud. People were reported to be loud outside a building on Prospector Avenue at 1:05 a.m. The people were gone by the time the police arrived. Police officers stopped nine drivers over a stretch lasting a little more than three hours and ending at 12:54 a.m. The locations included the Bonanza Drive corridor and S.R. 224. 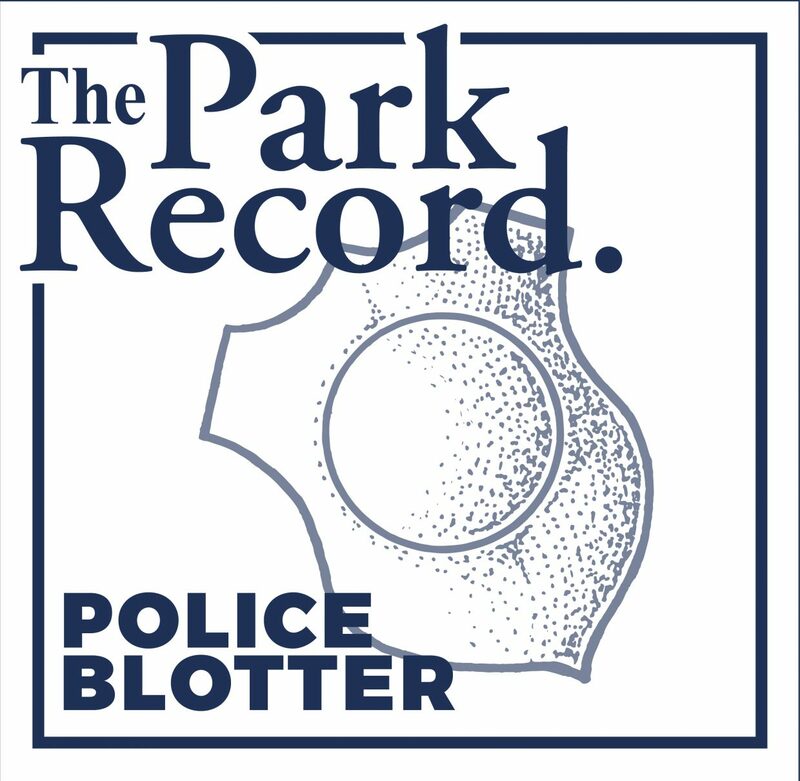 Public police logs did not provide details about what prompted the stops. On Friday, Feb. 2 at 1:16 p.m., a vehicle reportedly hit a sprinkler system in a privately held garage on Main Street. The police at 1:34 a.m. received a complaint that people refused to pay a taxi driver after receiving a ride. The case was reported on Park Avenue. Men were reported to be fighting on Main Street at 12:35 a.m. The Police Department logged the case as suspected disorderly conduct. 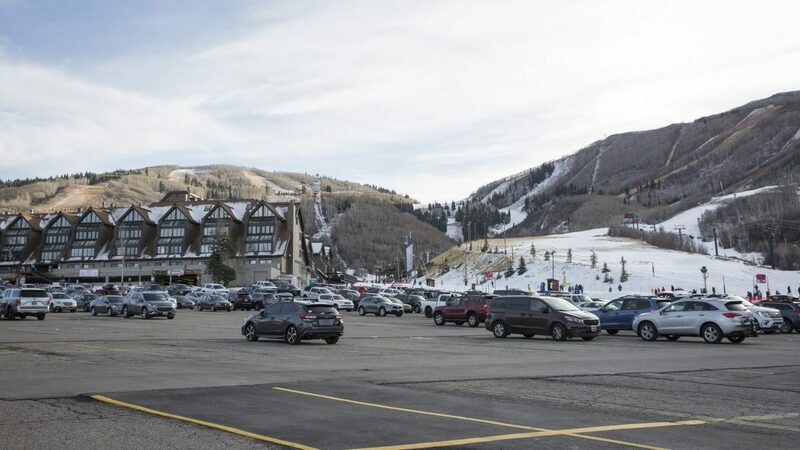 On Thursday, Feb. 1 at 5:57 p.m., a season ski pass was reported to have been left in a Park City condominium. 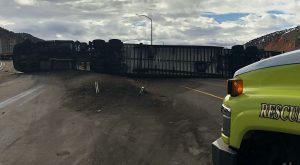 Someone apparently attempted to use the pass, the police were told. The Police Department classified the case as a suspected theft. Graffiti was found on a waterworks facility off King Road at 10:53 a.m.
On Wednesday, Jan. 31 at 4:47 p.m., two pairs of skis were reportedly stolen on Deer Valley Drive. A woman and her son were the victims, the police said. A drone was reported to be flying above traffic on Kearns Boulevard in the vicinity of Park City High School at 3:02 p.m. The Police Department said the circumstances were suspicious. A wallet was found in a taxi on Main Street at 12:54 p.m.
On Tuesday, Jan. 30 at 8:58 p.m., someone on Woodside Avenue was reported to be playing loud music. The Police Department classified the case as suspected disturbing the peace. The police at 4:46 p.m. received a report that a truck pulled into a driveway on Sterling Drive and remained there for 10 minutes. The police said the circumstances were suspicious. A car was reported to be idling on Main Street at 7:34 a.m. The Police Department said the case was a suspected violation of City Hall’s rule against idling. On Monday, Jan. 29, a vehicle was reported to be “stuck on” a small post on the 300 block of Main Street at 4:08 p.m. It was not clear from public police logs how the vehicle came to rest on the post. The Police Department said the vehicle presented a traffic hazard. A vehicle, apparently parked, was reported to be blocking mailboxes on Comstock Drive at 1:12 p.m. The police received a report of a lost passport on Lowell Avenue at 8:54 a.m. The passport was lost the day before, the police were told.